Of course, none of this worked in the long-term. Eventually, my solution became my biggest problem, my greatest fear. A year or so after college graduation, I desperately wanted freedom from my eating disorder. What we want often lies on the other side of fear. 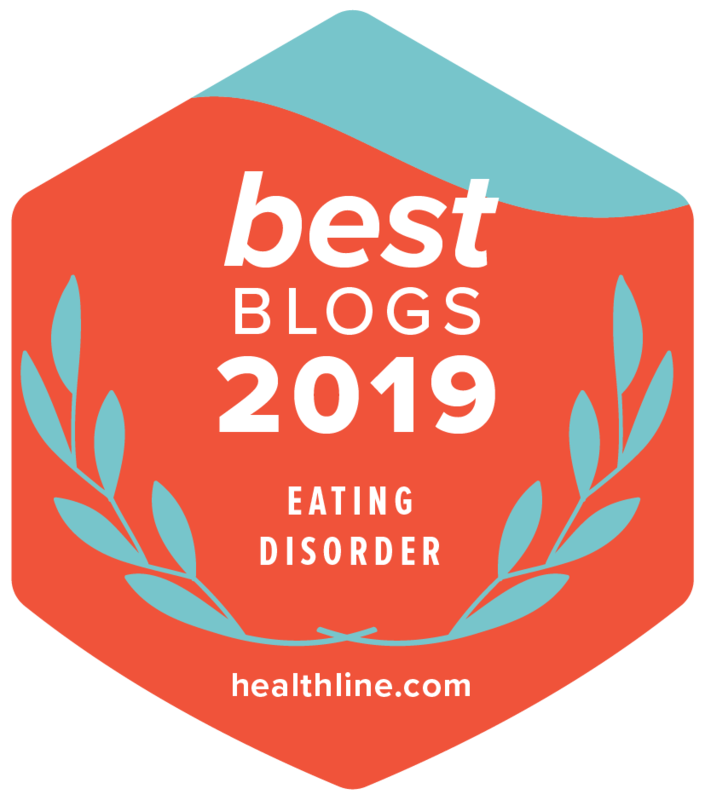 I had to move directly into what scared me most—over and over again—in order to save my own life as anorexia has the highest mortality rate of any psychiatric illness. To continue reading, click here to read the full post on Mogul.